When patients have ventilators or G-tubes, or need constant monitoring for complex medical conditions, skilled private duty nursing is required. 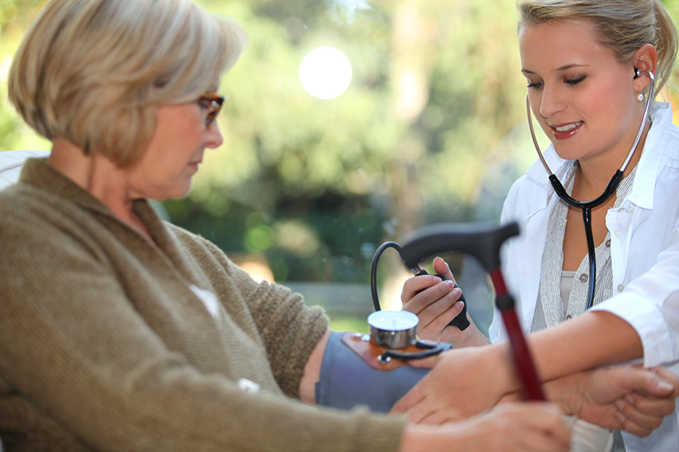 Welcome Homecare has 40 to 50 nurses who are trained for this high level of skilled nursing. That makes us one of the largest groups in the state who are authorized to provide this service. Patients in this area often include young children. Our team has even attended school with some of these young patients, lending the security of round-the-clock care. Private duty nurses typically work 8-hour shifts. Since we have such a large staff, we can easily work with you to ensure 24-hour coverage.